C2 Photography. Aspen, Colorado. Lifestyle Photography 11. 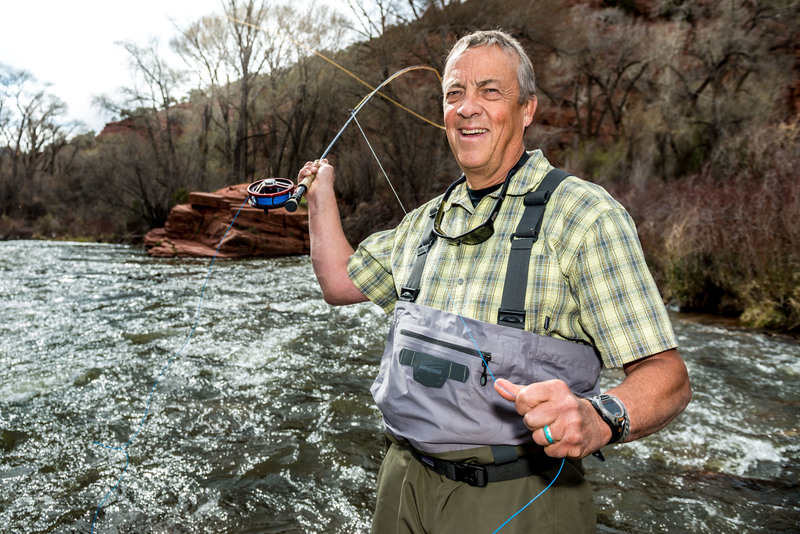 A fly fisherman casts on the Frying Pan River in Basalt, Colorado. Commercial lifestyle photography by C2 Photography.